A Vancouver condo owner enmeshed in a years-long battle against her strata has filed a human rights complaint, saying there is toxic mould in her unit, which she says has exacerbated her health problems. A Vancouver condo owner enmeshed in a years-long battle against her strata has filed a human rights complaint saying there is toxic mould in her unit, which she says has exacerbated her health problems. Anne Kates owns an apartment in Vancouver's West End. Like many residential buildings in B.C., hers is a strata-titled property. The strata manages the land in common and is responsible for repairs to that land. Homeowners are responsible for repairs to their units. Kates first filed a complaint at the B.C. Human Rights Tribunal against the strata in November 2016, saying toxic mould was permeating part of her condo. She said it was caused by a water leak into the building, which the strata is responsible for repairing. The strata argues that Kates is responsible for the damage in her suite. The strata tried to have the case dismissed, but the tribunal recently denied its application and the case was allowed to go forward. According to the decision, some of the ongoing health problems Kates has faced because of the mould include "significant heart and lung ailments." 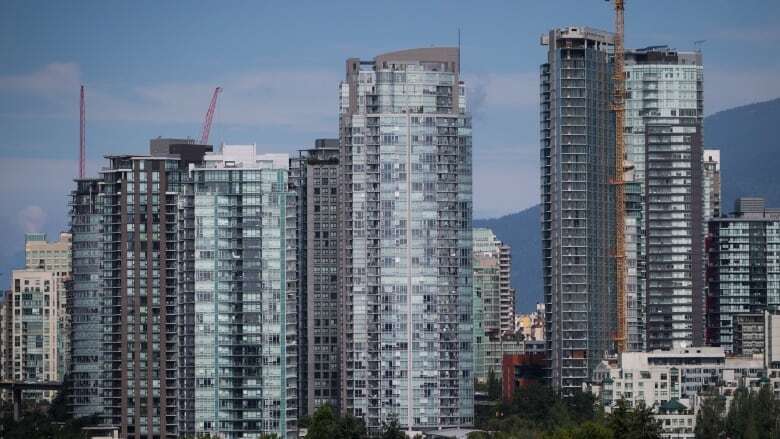 Tony Gioventu, executive director for The Condo Home Owners Association of B.C., says the complaint is a classic case of a strata facing expensive maintenance and repairs. "One of the challenges with very high real estate prices is the affordability issue, which tends to put pressure on owners making decisions on things like maintenance and renewals and long-term planning," Gioventu said. Both Kates and the strata declined to comment. The building where Kates owns a condo has had problems with water leaking into it since 2015. At that time, engineers recommended a comprehensive plan to fix the exterior walls. In August 2016, a contractor working on renovations in Kates's apartment noticed mould. 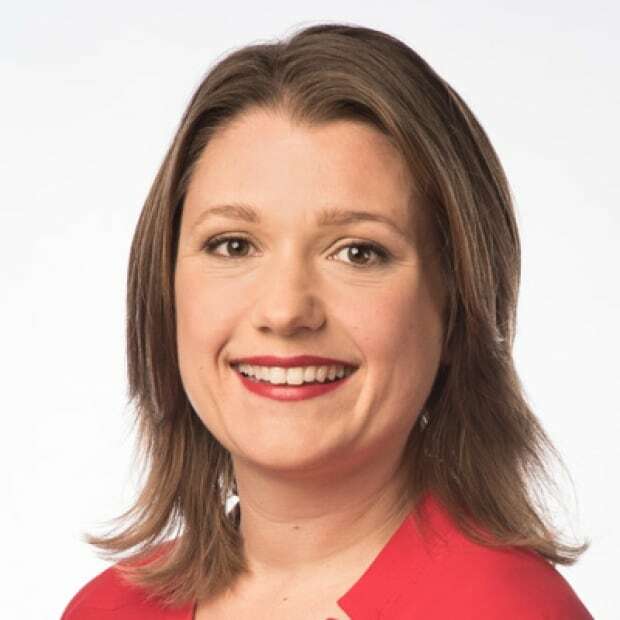 She hired an environmental company, which submitted a report that said it discovered three kinds of mould, including two that "should not be found at any level in a normal indoor environment," tribunal member Emily Ohler quoted in her decision. The report said the second room in Kates's apartment wasn't safe for occupancy. She had the contractor immediately seal the bedroom. She hasn't had access to it since. Contractors hired by the strata tore into the walls in the bedroom and sprayed them for mould, but Kates said they also kept the wall open with no clear indication of what was to happen next. The decision says the strata considered the problem solved, although it wasn't clear how it came to that conclusion. The battle between Kates and the strata over the mould issues continues to this day, according to the decision. Kates sent the strata a doctor's note which laid the blame for her heart and lung problems partly on the mould in her home. "Every day I live in fear of what is going to happen to my health and quality of life," Kates told the tribunal. Since 2016, the strata voted twice to reject approving construction that would have dealt with the water leakage problem throughout the building. The second estimate came to $2.6 million. Kates was one of several members who voted against the second proposed rehabilitation project, the decision says. She didn't think it adequately resolved the problem that has been causing water to leak into her apartment. Another engineering report estimated the costs to repair Kates's and the neighbouring unit alone would cost up to $250,000. The strata argued she would be responsible for her share of those costs. Gioventu, with the Condo Home Owners Association says it isn't the first time a strata battle has gone to the Human Rights Tribunal. Many stratas defer basic maintenance and repairs until costs get out of hand, he said. "It just gets atrociously expensive for everybody rather than just fix your building," he said. "Nobody wants to pay special levies. They're hoping it's going to go away." Unfortunately, Gioventu says, even when courts get involved, repairs can still take years. "The solution is just good long-term planning, and planning for the renewal of your building system."